11 Best Hotel Beds - Where to Buy that Hotel Mattress You Loved! 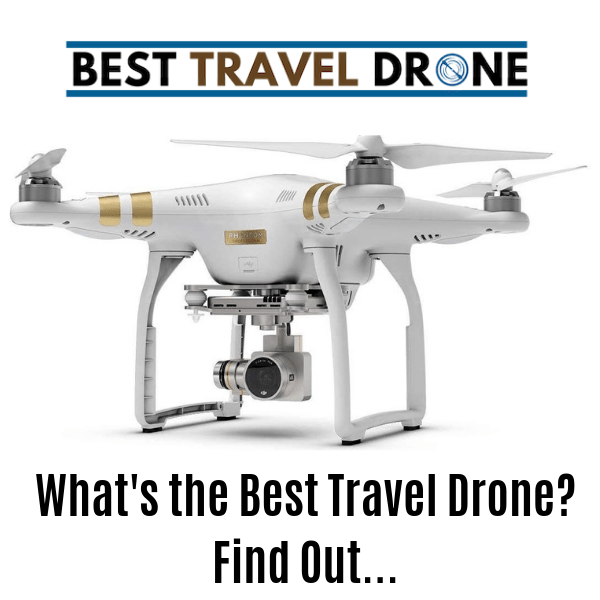 The C Boarding Group March 23, 2019 April 7, 2019 18 Comments on 11 Best Hotel Beds – Where to Buy that Hotel Mattress You Loved! Do you wish you could fit that insanely comfortable hotel mattress in your suitcase and bring it home sometimes? You are not alone. Hotel mattresses are some of the most comfortable beds on the planet – often specifically designed for a hotel chain. We have assembled a list of the best hotel beds for those of you wishing you had just one more blissful night in that comfy hotel bed. In this article we tell you exactly what beds are being used by various major hotel brands (like the famous Marriott Bed) and where to buy that luxurious hotel mattress! Whether you can fit into your carry on or not is up to you! Lol! Kick off your shoes, build yourself a pillow fort and start shopping. These are the 11 Best Hotel Beds – Where to Buy that Hotel Mattress You Loved! Marriott, for the most part, uses the same mattress across all it’s hotel brands and a fine mattress it is. The Marriott Hotel Bed, by Jamison (sometimes simply known as the “Marriott Bed”) is a masterpiece of comfort. It’s also one of the best hotel beds to buy! According to it’s product description this hotel mattress is a resilient high-density soy-based comfort foam designed to equalize body support thereby improving blood flow and allowing for more restful slumber. The Marriott Mattress is designed to remain firm for years of restful nights and enjoys a quick-recovery feature reduces the “sinking” feeling that accompanies nights on other mattresses. All parts of this hotel mattress are hypo-allergenic and protect against dust and allergens. Plus, it’s darned comfortable! This hotel mattress offers medium to firm support. You can purchase the Marriott Bed, by Jamison at Amazon.com via the Marriott Hotels store. The Westin Hotel Mattress (aka Heavenly Bed) is world famous for its incredible comfort. Travelers worldwide have enjoyed it comfort for night after night of endless slumber. You can purchase the Westin Hotel Heavenly Bed Mattress & Box Spring via Amazon.com’s Westin Store. The luxurious Hilton Serenity Mattress made by Serta exclusively for Hilton is available to the public, but only through Hilton’s website, here. Unfortunately, you can’t buy this best hotel bed anywhere but directly from Hilton. The comfortable Hilton Garden Inn Bed made by Serta is only available directly from Hilton Garden Inn. You can purchase it here. Like all Hilton brand hotel mattresses they can only be purchased directly from Hilton themselves. You can purchase the Hampton Bed here. Sweet Dreams is what you will be having with this hotel mattress made exclusively for DoubleTree Hotels by Serta. It’s only available via DoubleTree’s website, here. Cambria Hotels, of the Choice Hotels Family (think Best Western, Clarion, Quality Inn) features a Simmons Beauty Rest mattress known as the St. Pierre Recharge. American Hotel sells it for under $600.00! This isn’t the best hotel bed you can buy, but it’s a nice second place and these hotel mattresses are still fairly comfortable. If you are on a budget this may be the best hotel bed to go with. The Cadillac of hotel mattresses! The Ritz-Carlton- Sealy Posturepedic is a fine piece of sleep craftsmanship. You can purchase it directly from the Ritz themselves, or buy a similar model on Amazon (for cheaper). Fairmont Hotel’s mattress collection is extremely durable made from dense premium foam. It also features a luxury, plus pillow top for ultimate comfort. You can purchase it here. You can purchase this Simmon’s Hotel Mattress directly from each local Four Seasons Hotel. Just give them a call or read more about the program here. We hope you enjoyed this great list of the best hotel beds you can purchase. We all have to sleep! And sometimes that hotel mattress is so nice! Honestly, we wish we could take it with us sometimes, right? Well, you can’t do that, but with this list of best hotel beds to buy, you can get at least get your hands on one. So, happy shopping. By the way, what’s your favorite hotel bed? We want to know! Drop us a comment, below or follow us on social media including Twitter, Instagram and Facebook. And stay tuned for a forthcoming article on Hotel Pillows and other similar hotel bedding. How about the St. Regis bed? It’s the most comfortable bed ever! Ooh! Good addition. I will have to research and see if it is sold to the public. Thanks for the tip!